The school hall had an extreme makeover, as Year 6 invaded the hall for our 'cinema afternoon'. 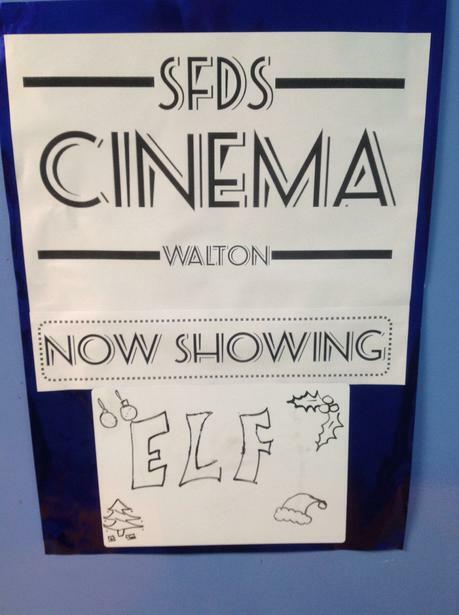 The glitter-ball was shimmering and there was anticipation in the room, as (by popular demand) 'Elf' was revealed as the inaugural SFDS Walton 'Christmas film'. The children were allowed to bring in their own popcorn, whilst watching the classic comedy. When the film had finished and our bellies were sore (from all of the laughing and eating all of the popcorn! ), we took part in a bout of impromptu Christmas Carol singing! 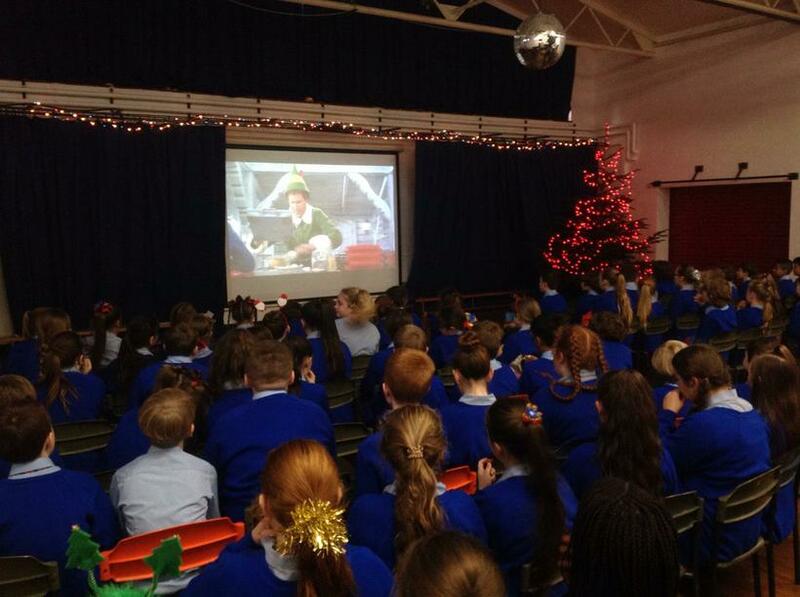 A memorable afternoon for all involved, with everybody in Year 6 fully in the festive spirit! Merry Christmas to all of our pupils and their families - have a wonderful festive period!